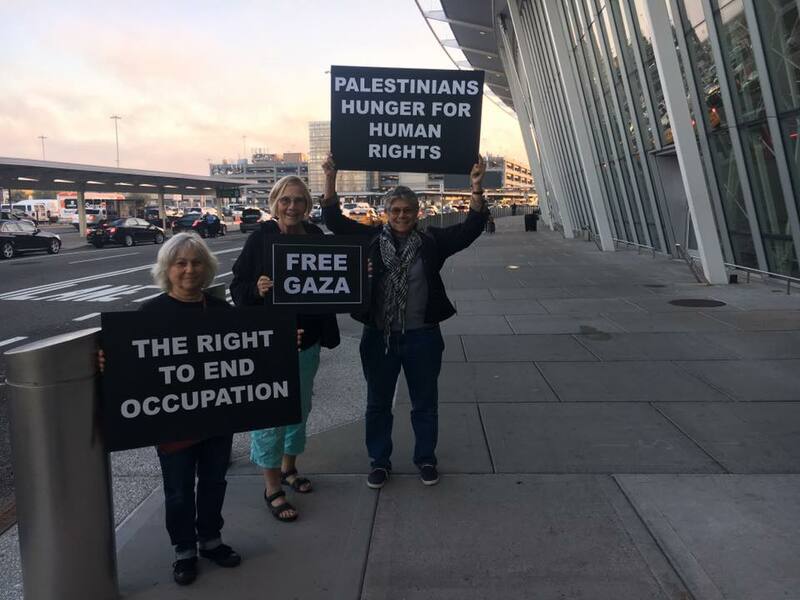 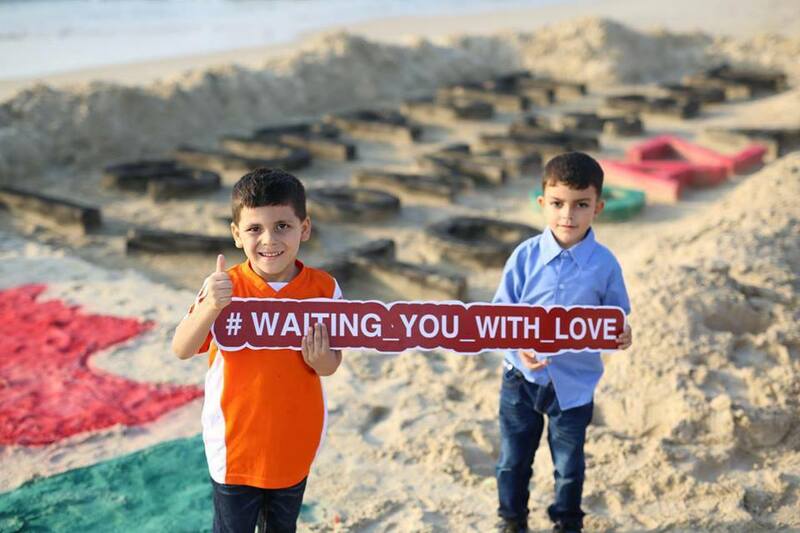 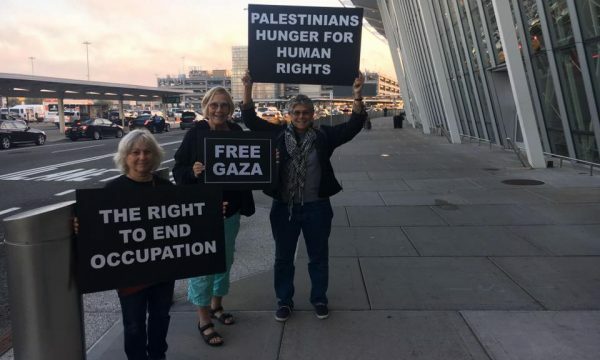 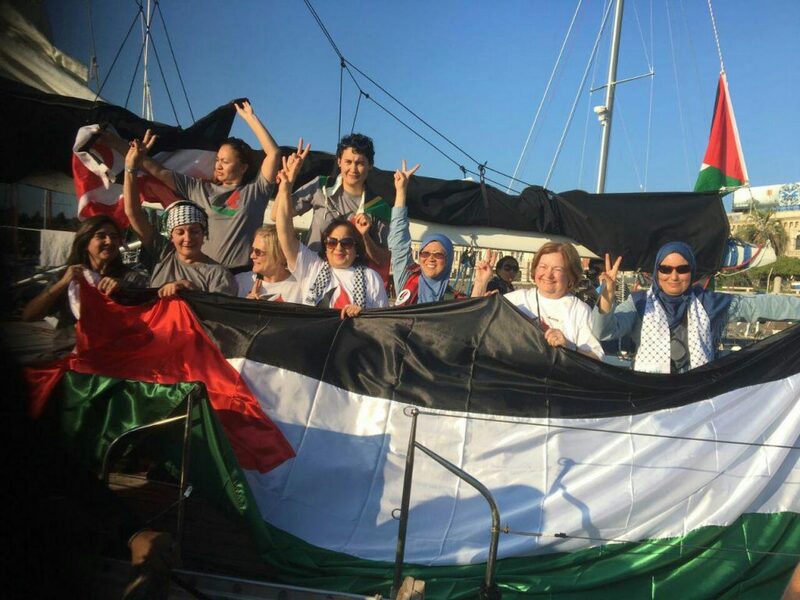 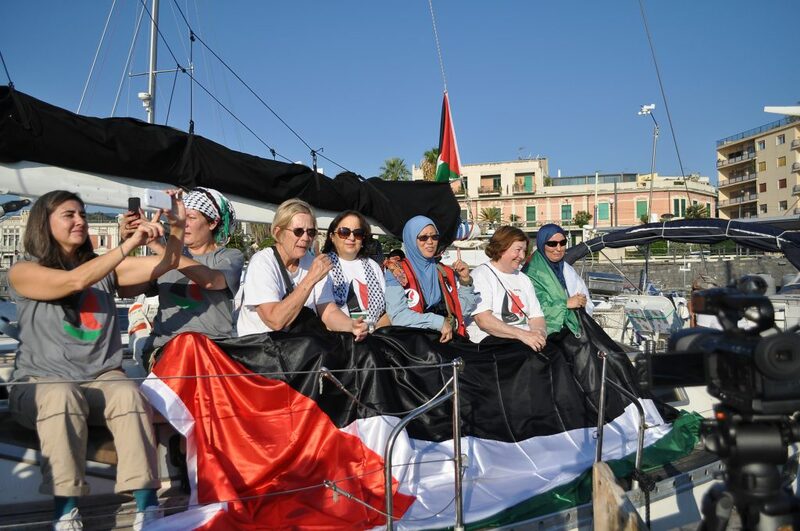 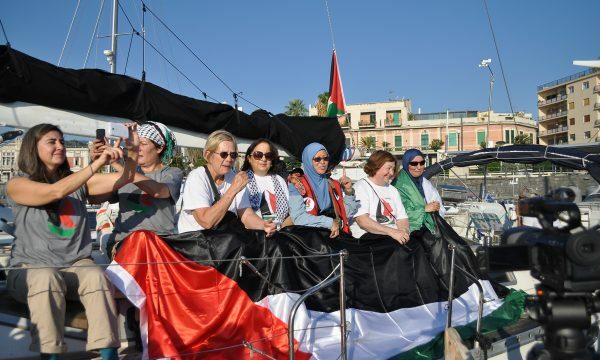 By launching a Women’s Boat to Gaza, women around the world aim to highlight the undeniable contributions and indomitable spirit of Palestinian women. 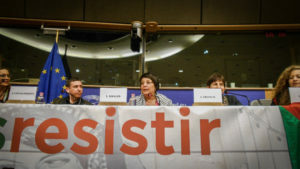 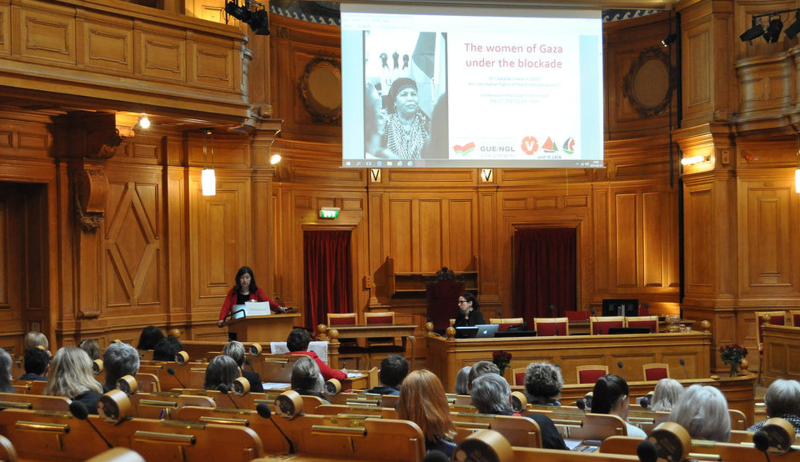 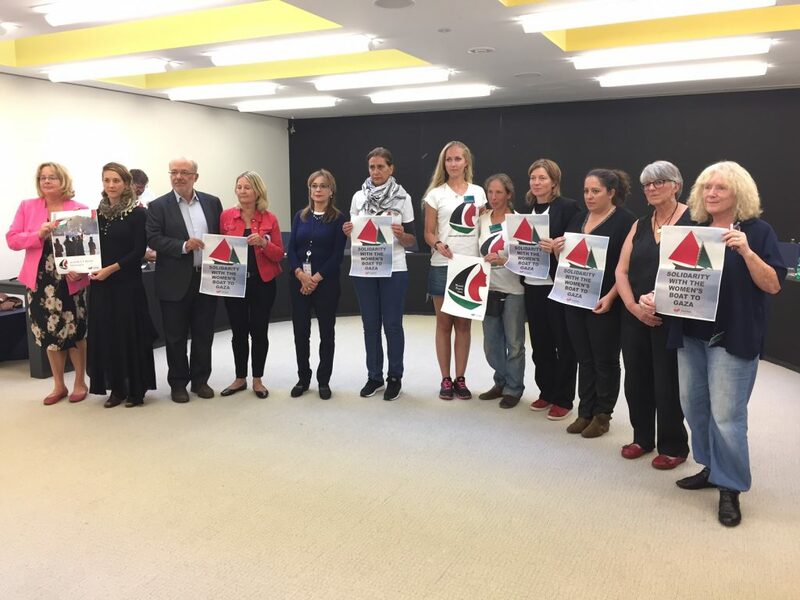 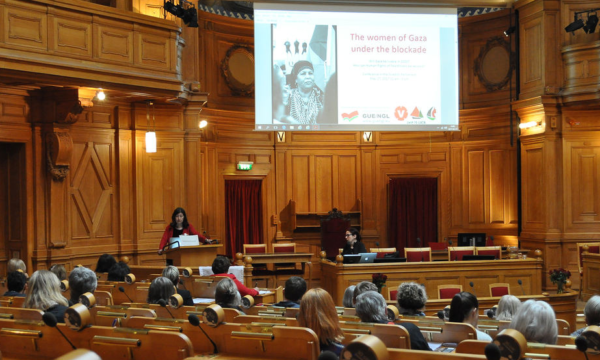 Palestinian women have had and still have an important role in the Palestinian struggle. 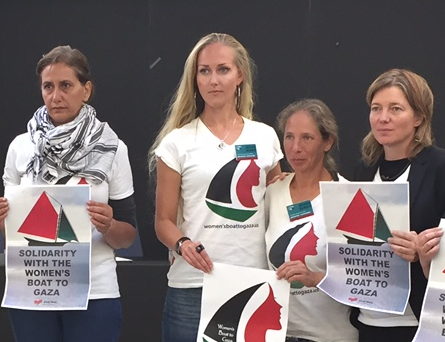 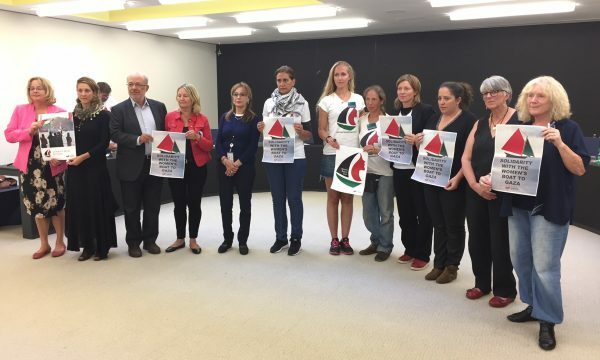 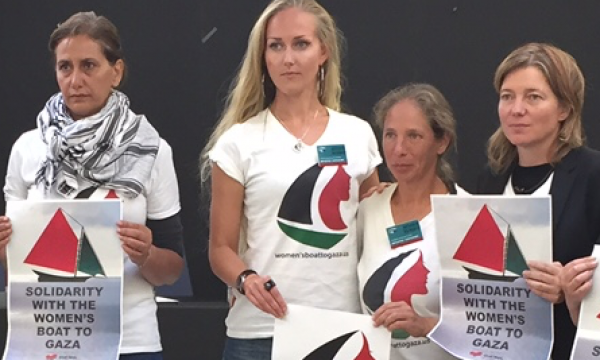 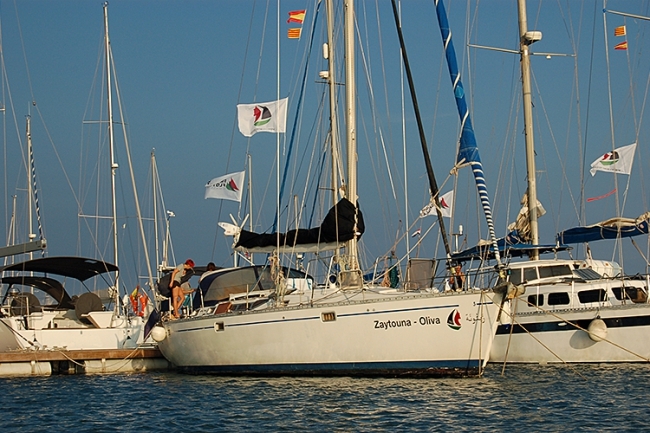 The international Freedom Flotilla Coalition seeks the active participation of individuals and groups in Women’s Boat to Gaza campaign. 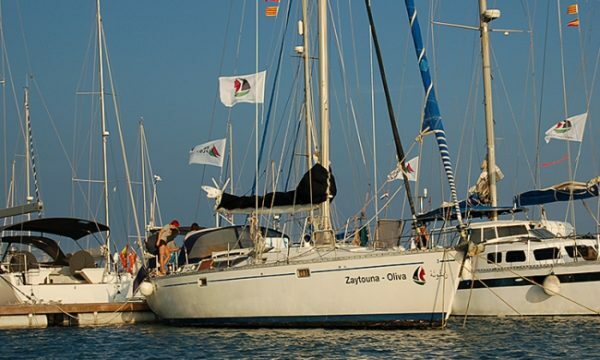 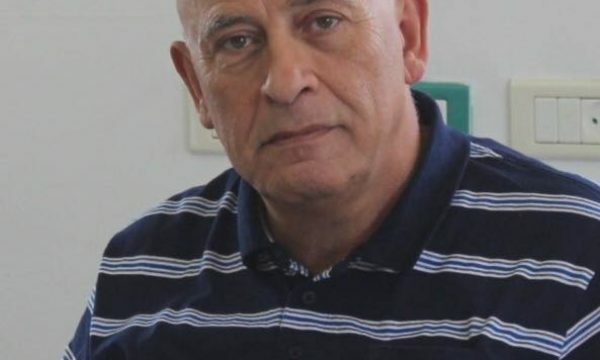 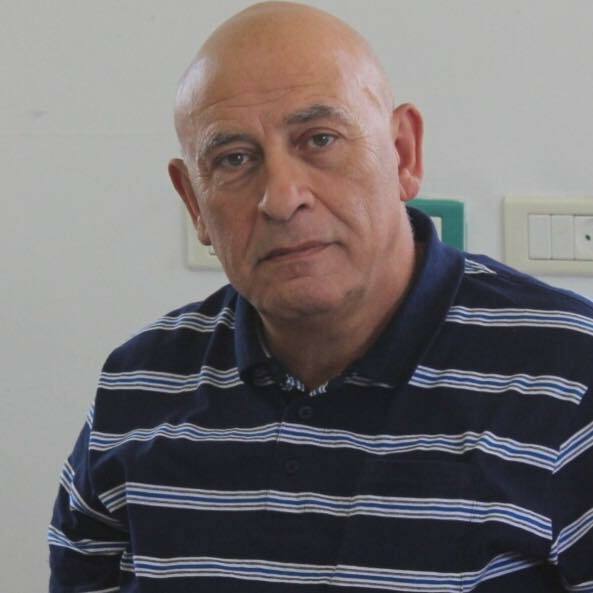 Israël essaie de légaliser le vol de la Zaytouna-Oliva ; nous nous y opposons. Défendons la liberté de la presse!